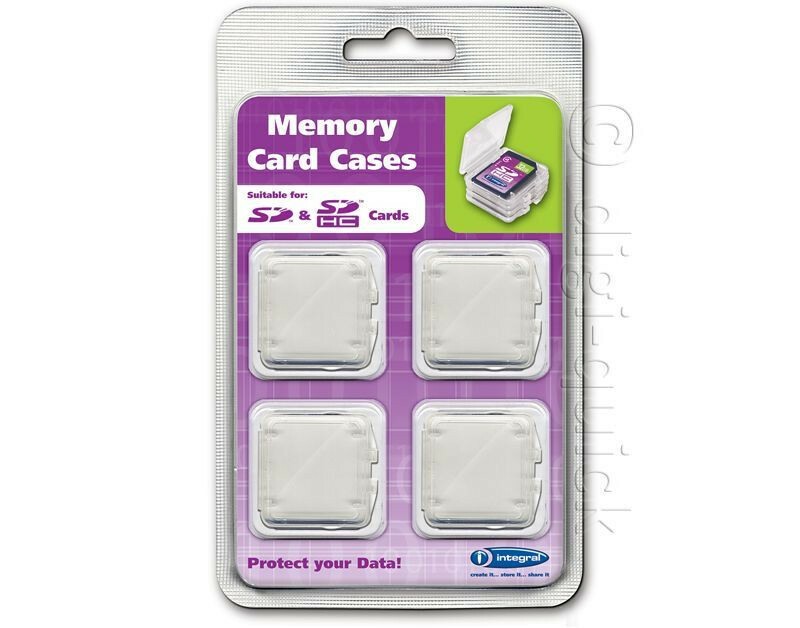 Integral Memory Card Cases. 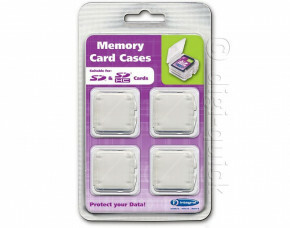 Protect your data and your memories with our robust storage cases. Compatible with SD, SDHC and SDXC Cards.